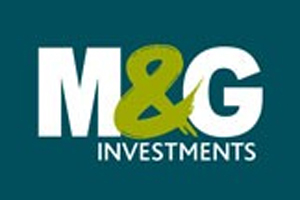 M&G Investments has renewed its sponsorship of the Chelsea Flower Show, an event that has formed the crux of its corporate hospitality strategy. The financial services firm agreed the two-year deal with event organiser the Royal Horticultural Society (RHS). The sponsorship covers both the main show and the Charity Gala Preview Evening, a key event on the corporate calendar. Jacqui Haskins, M&G’s marketing director, said: "Since we first teamed up with the RHS for the 2010 Show and Gala, our experience has been so positive that we have decided to extend our partnership for another couple of years. "Sponsorship of RHS Chelsea Flower Show over the past three years has not only boosted the profile of the M&G brand, but it has also proven to be a great success in terms of corporate hospitality, with fabulous feedback from clients, staff and other stakeholders." HAVE YOUR SAY: Are you taking corporate guests to the Ryder Cup?